2016 EMA host Bebe Rexha. 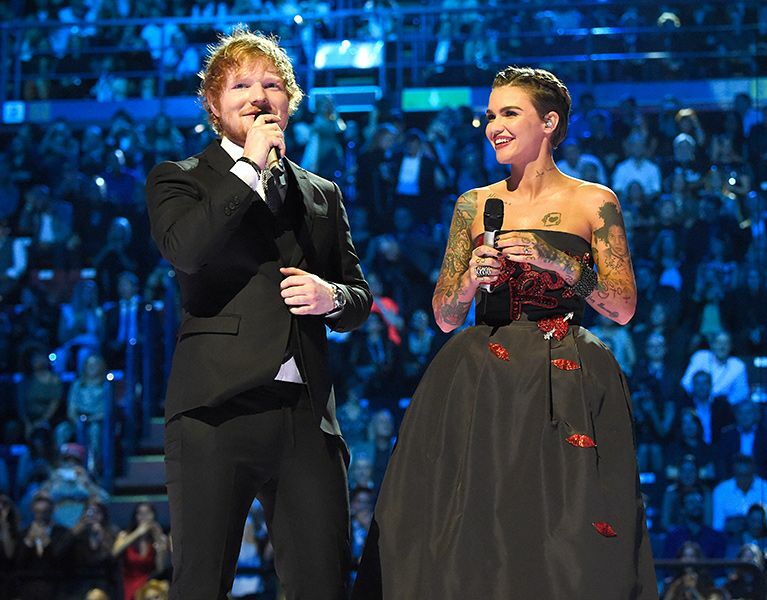 2015 host Ed Sheeran and co-host Ruby Rose. 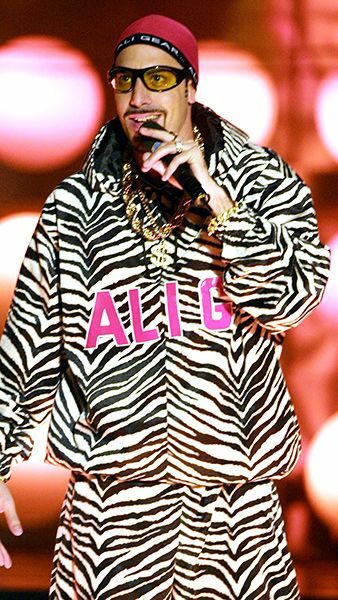 2014 EMA host Nicki Minaj. 2012 EMA host Heidi Klum. 2011 EMA host Selena Gomez. 2010 EMA host Eva Longoria. 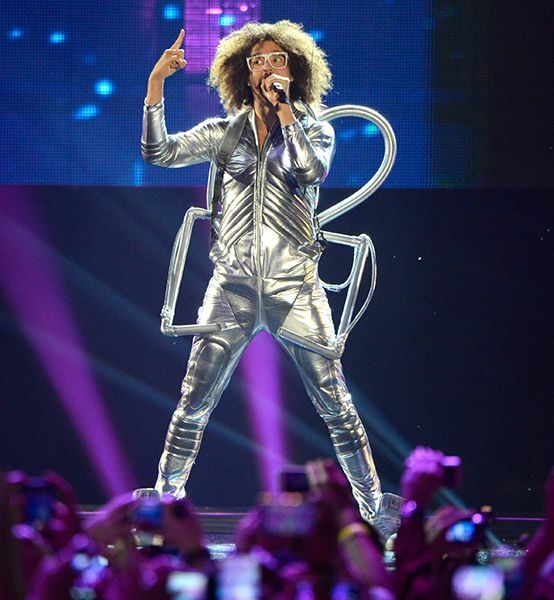 2009 EMA host Katy Perry. 2008 EMA host Katy Perry. 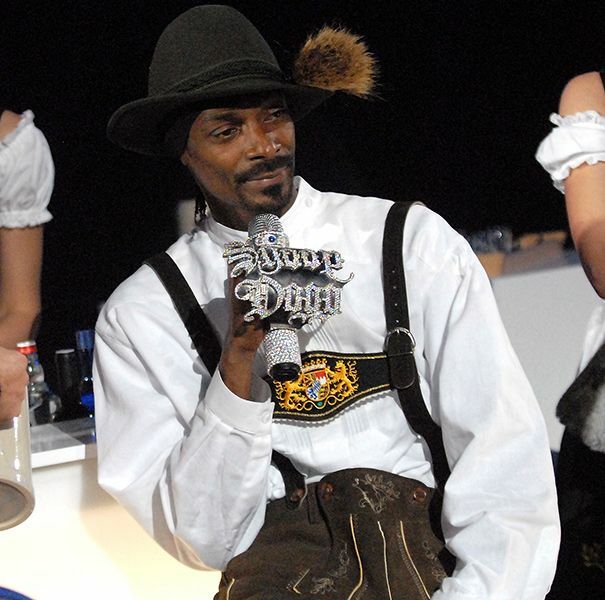 2007 EMA host Snoop Dogg. 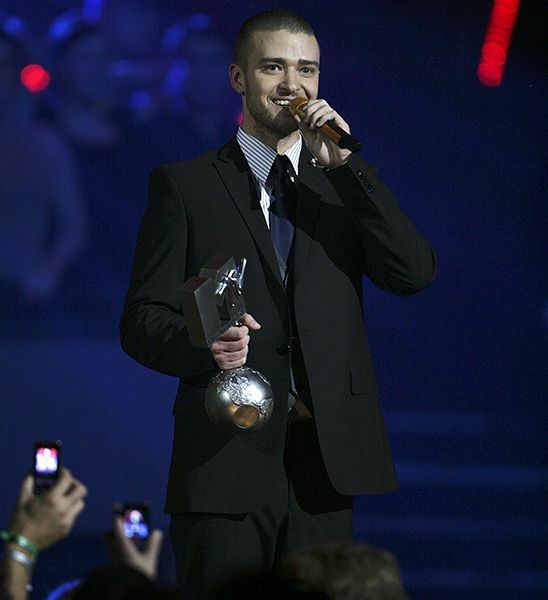 2006 EMA host Justin Timberlake. 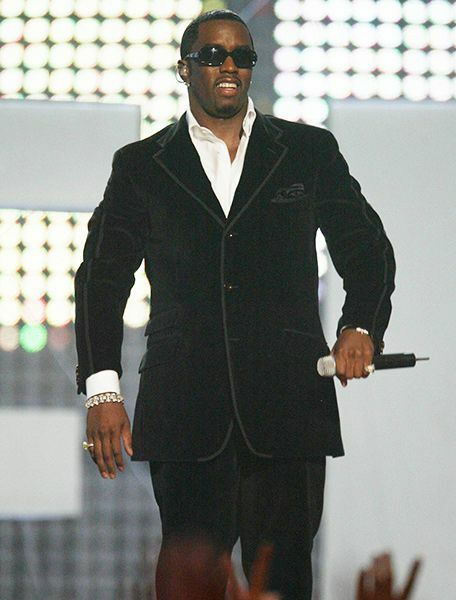 2005 EMA host Sacha Baron Cohen as Borat. 2003 EMA host Christina Aguilera. 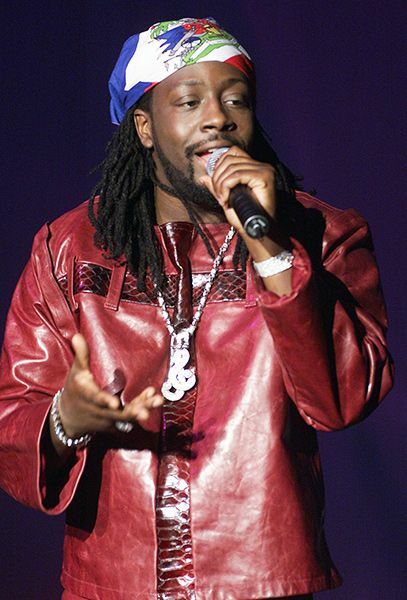 2001 EMA host Sasha Baron Cohen as Ali G.
2000 EMA host Wyclef Jean. 1998 EMA host Jenny McCarthy. 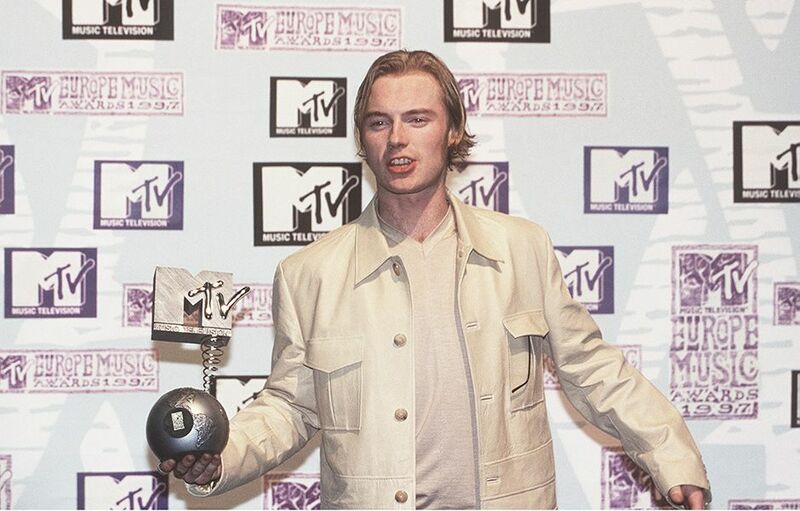 1997 EMA host Ronan Keating, who went on to host again in 1999. 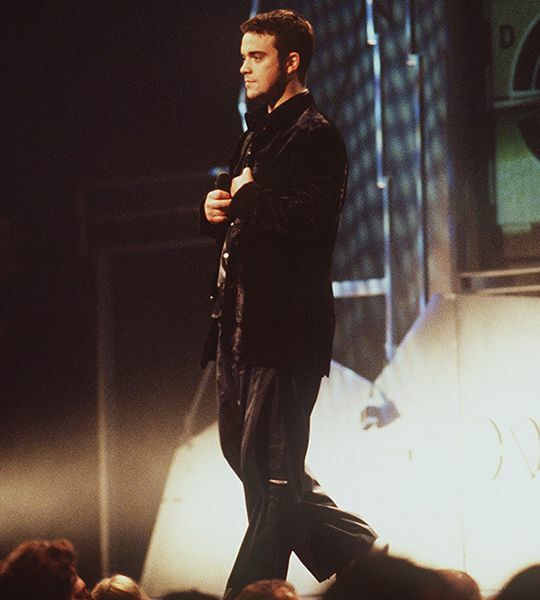 1996 EMA host Robbie Williams. 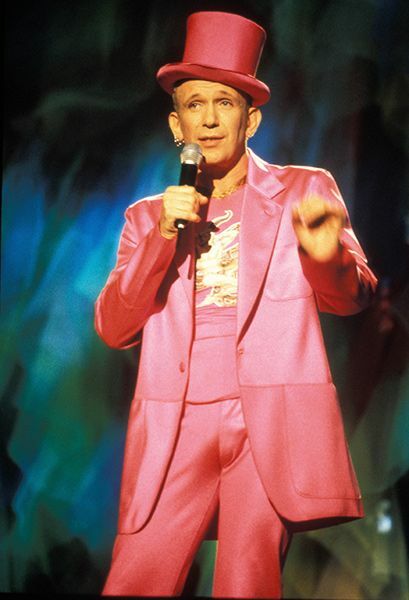 1995 EMA host Jean Paul Gaultier. 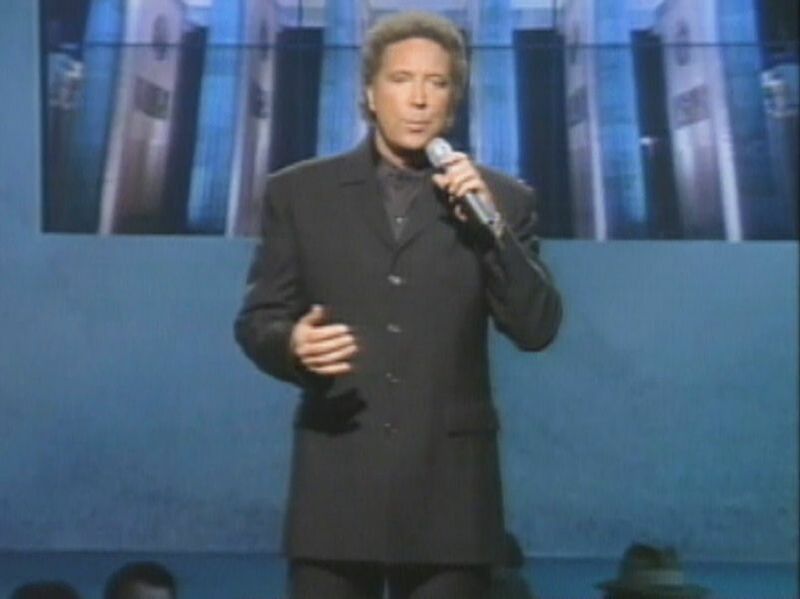 1994 EMA host Tom Jones.